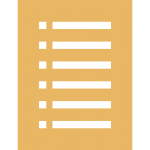 This is a comprehensive structural Home Inspection Checklist. Compliments of A-Pro Austin. Call today and schedule an inspection.